Meanwhile, Vela claims that he is not happy with the past actions of the Mexican federation when it comes to the progress of young players. He is hoping that this issue is sorted for the benefit of the national team.“As soon as the Federation decides what changes they will make, it will also be decided which players will go along with their plans.Many of the young players have a lot of quality, and it’s best that the Federation does not get in the way of their progress. 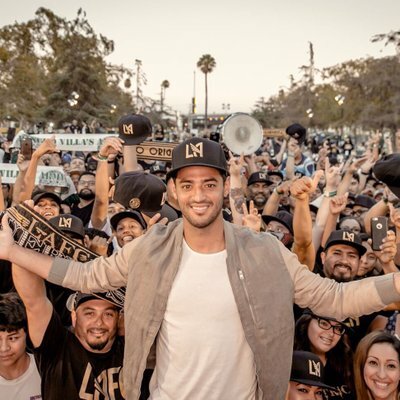 Whoever wins their place is the one who will be there,” said Vela.